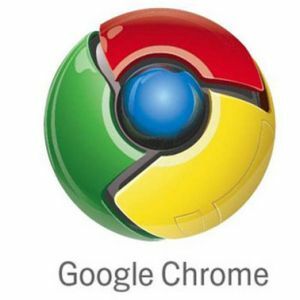 Google Chrome is a web browser based on Google's chromium,a open source web browser.Which is a Fast, Safer,Secure web browser. We can install this for Linux [Ubuntu or any] too. 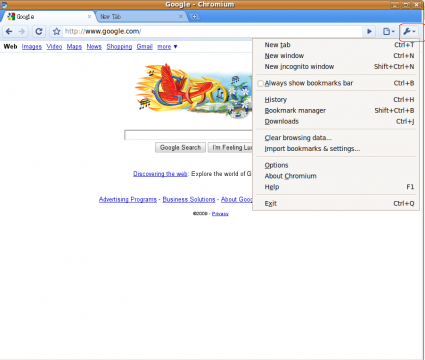 Tags: Google, Chrome, web browser, for Linux, Ubuntu, debian, How to, install.